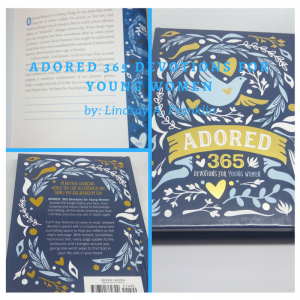 Adored: 365 Devotions for Young Women, written by Lindsay Franklin and published by Zondervan. 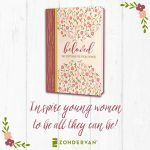 Adored: 365 Devotions for Young Women tackles tough topics girls face, from bullying and social media to friendships and dating, all the while showing readers how infinitely precious they are in God’s sight. Each day features an easy-to-read, relevant devotion paired with a scripture verse and journaling space to help readers reflect on the day’s message. When I was asked to review the book I signed up just based on the title alone. 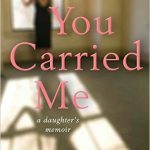 I ordered this book for my teenage daughter and it is perfect and relatable for her age range. The package arrived in mail and I opened it…this Adored 365 Devotional is so appealing to the eye. I love the color combinations and the gold foil details on the front and back cover. Each page has a decorative edge that carries the theme throughout the book. The focus of the book is Love – God’s love for us and how He adores each and every one of us. 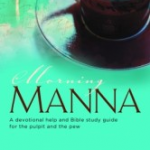 Every page includes a scripture, a devotion and journaling space for reflection. My favorite part of the book is the pages that cover The Book of Proverbs. I love how it is empowering and encouragement for the young women as it helps cultivate Godly character both inside and out. 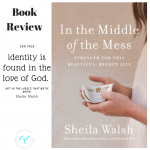 This young women’s devotional would be a great resource for the young woman seeking to find a deeper understanding of her faith and of God’s love and character. 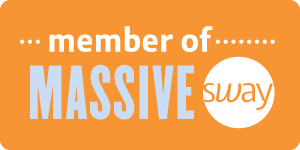 This is a perfect tool to foster a lifelong love of God and studying His Word. 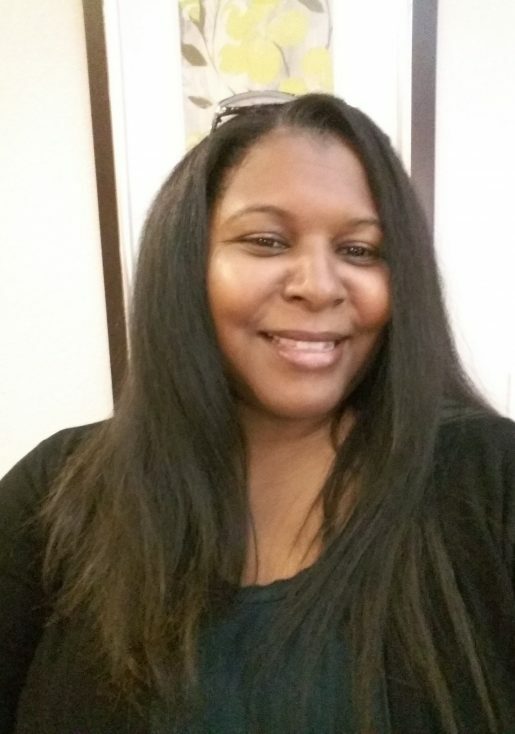 Are you a woman of Godly Beauty? If not, here are a few examples to help you grow in beauty, strength and character both inside and out. Disclaimer: I received a complimentary copy of this devotional for the purposes of facilitating a review. I was not compensated for this review. Any thoughts and opinions expressed were solely my own. « Are You Happily Married?